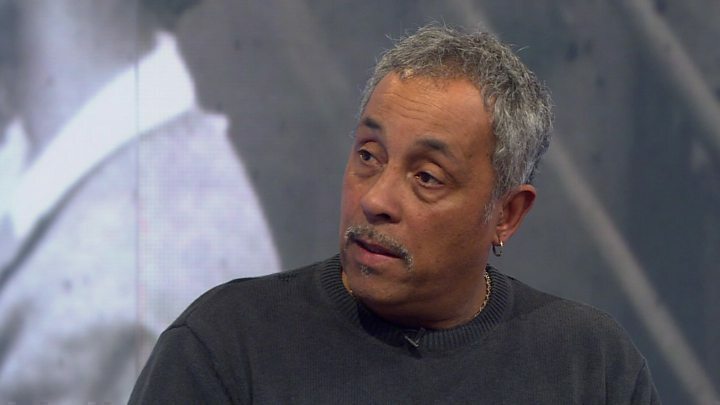 Theresa May has said that members of the Windrush generation who have been treated unfairly by the Home Office are to be compensated "where appropriate". The PM said money will be offered to resolve "anxieties and problems". Some immigrants who came to the UK from the Commonwealth decades ago have been threatened with deportation or refused jobs or healthcare. Labour MP David Lammy, who has led the campaign, said more detail on compensation was "needed urgently". He tweeted: "Compensation must be provided to anyone who has forked out for legal fees or has lost their job, their pension, benefits, access to healthcare or been detained, deported or refused re-entry back to the UK. What should Windrush generation do now? Reality Check: Could you prove you've been living in the UK? On Thursday, Chief Secretary to the Treasury, Liz Truss, told BBC Question Time that the government would "look sympathetically" at compensation requests from Windrush immigrants. Mrs May's first public mention of remuneration came at a news conference at the end of the Commonwealth Heads of Government Meeting (Chogm) in London on Friday. She said: "On Tuesday, I met with Caribbean leaders, where I gave an absolute commitment that the UK government will do whatever it takes - including where appropriate payment of compensation - to resolve the anxieties and problems which some of the Windrush generation have suffered. More details on the plans are expected to be published within the next week. Grenada's Prime Minister Keith Mitchell has also called for "serious" compensation in light of the PM's speech, saying her mention of it it was "highly significant". He said: "It's not just: 'I'm sorry.' People lost a lot, people suffered a lot of pain, and they must be given an opportunity to correct this - some serious compensation. "If they've gone, then the families who have suffered too." Meanwhile the government has played down the significance of newly-discovered arrival records held by the National Archives holds on thousands of the Windrush generation. It said those documents - ships' passenger lists rather than the landing cards the Home Office destroyed in 2010 - do not provide evidence of long-term residency in the UK which was "key to demonstrating the status of the Windrush generation". It will review any evidence to help resolve each case, the Home Office added. Immigration lawyer Adam Sinfield agreed the records would be of "limited use". He said: "The "biggest problem remains the bureaucracy of having to prove their (immigrants')continuous residency in the late '70s and early '80s". A total of 286 people have contacted the Home Office since Monday, after the department set up a helpline to support those who had concerns about their migration status. So far, eight have been given permanent residence status. 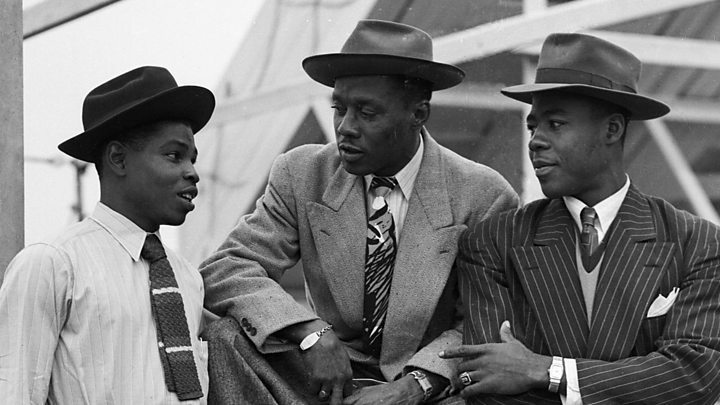 Are you part of the Windrush generation? Will the National Archives locating the arrival records help your case? Please get in touch by emailing haveyoursay@bbc.co.uk.